Mountaineering, skiing, freeriding – the recreational value of the Munich hinterland is legendary. Herrenchiemsee, Linderhof, Schachenhaus and Neuschwanstein: Bavaria’s castles and palaces are among the most beautiful in the world. 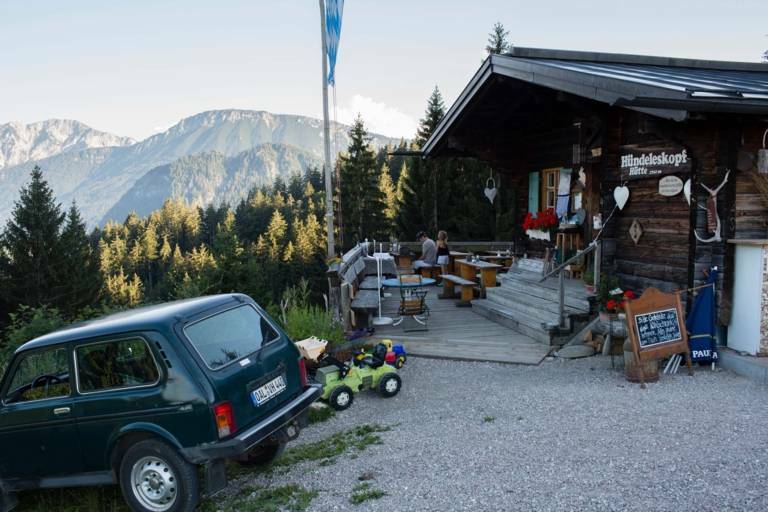 In Munich you can reach mountain tops, Alpine views and creature comforts in no time. Here are a few suggestions. Families, mountaineers, connoisseurs: With this selection of alpine hut restaurants, everyone will find their ideal destination. Hiking and paddling – the perfect combination for the summer. Gorges around Munich: A few suggestions for a great hiking tour. Emerald-green water at the foot of the legendary Watzmann. 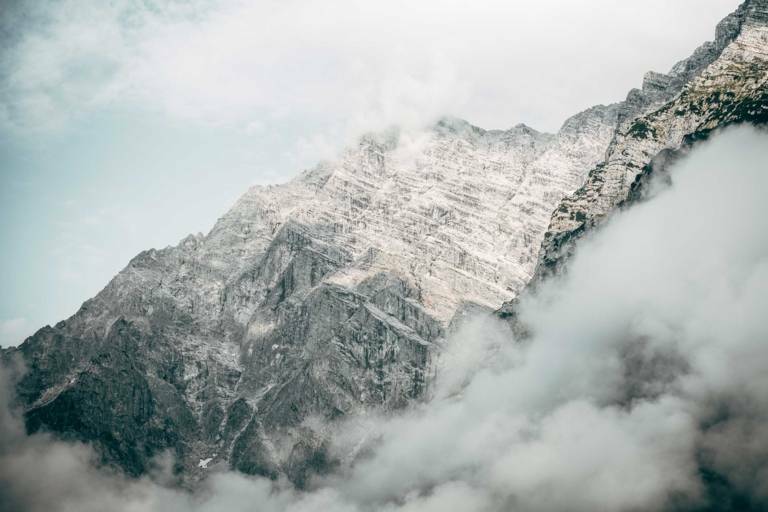 A truly extraordinary shape and the legendary east face: The Watzmann has long fascinated mountain climbers from all over the world. 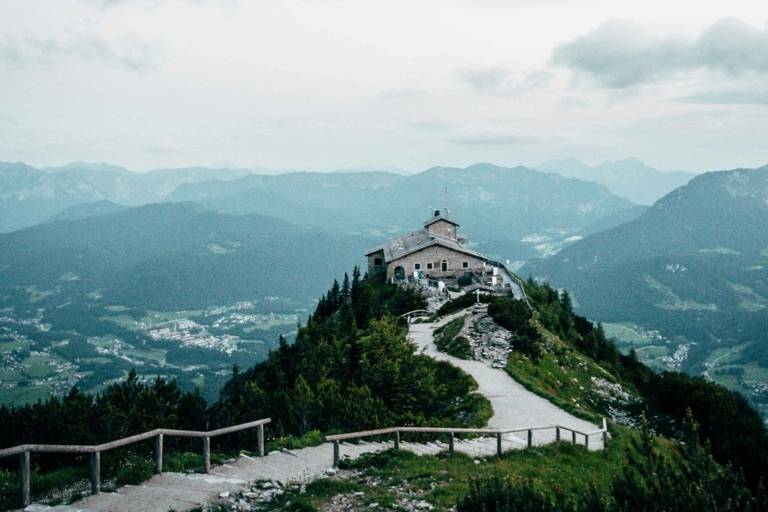 The Kehlsteinhaus has been retained in its original form as a historical monument from the Third Reich, and is among the most popular destinations for trips in Germany. The Zugspitze is only 90 kilometres away from the Bavarian state capital. 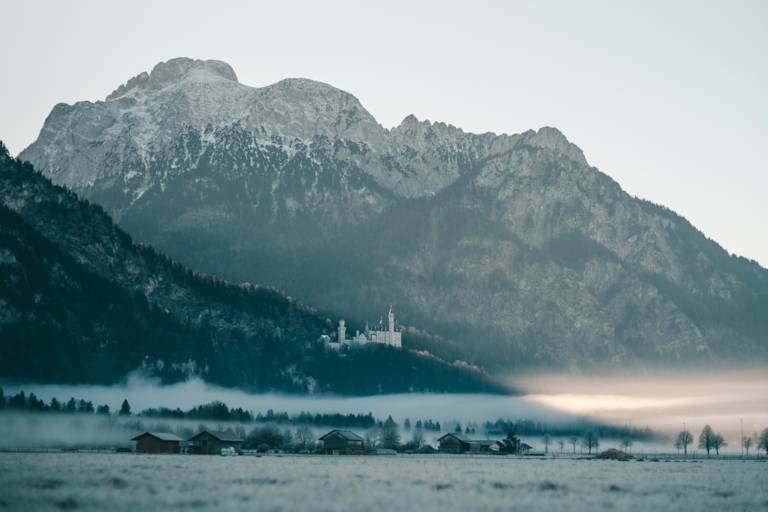 King Ludwig II built his fairytale castle Neuschwanstein in order to withdraw from public life. Things turned out differently.